Sign up for a volunteer shift below! The International SummerFest is one of Battle Creek's oldest festivals, and was created by the Battle Creek Area International Relations Committee to promote cultural and ethnic exchange for the enrichment of the Battle Creek community. The International SummerFest is an excellent opportunity for the community to enjoy wonderful international food and entertainment. It is also a great chance to broaden awareness of other cultures and history that are present in the Battle Creek community. 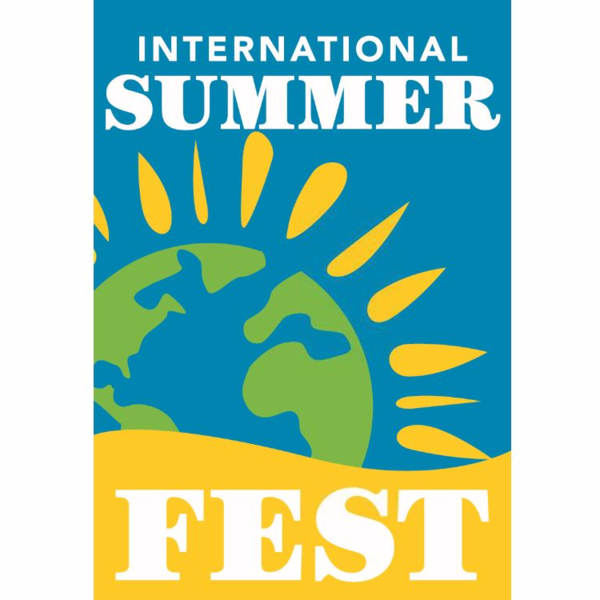 Log in to see who is volunteering for 2016 International SummerFest!